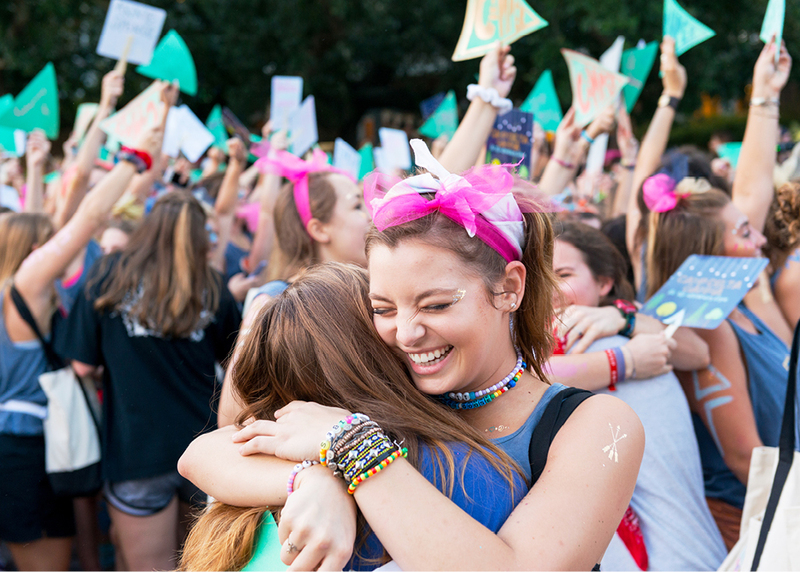 As photographers, creatives, coordinators and most importantly, former Greek life members, we understand how important it is to capture the experiences that you will look back on and cherish for the rest of your life. Our passion for detail and excellent craftsmanship is reflected in the quality of the products that we produce. We will always go the extra mile to ensure that you get the perfect photos and products because we understand just how much it matters. GreekYearbook was founded in 1999 by fraternity and Greek leader Ryan Millman at the University of Arizona. Ryan realized how quickly college flies by, and created a website where all his fellow Greek organization members could go to remember their college days. That website quickly grew into what is today, GreekYearbook. GreekYearbook currently operates at over 500 universities and continues to grow each semester. 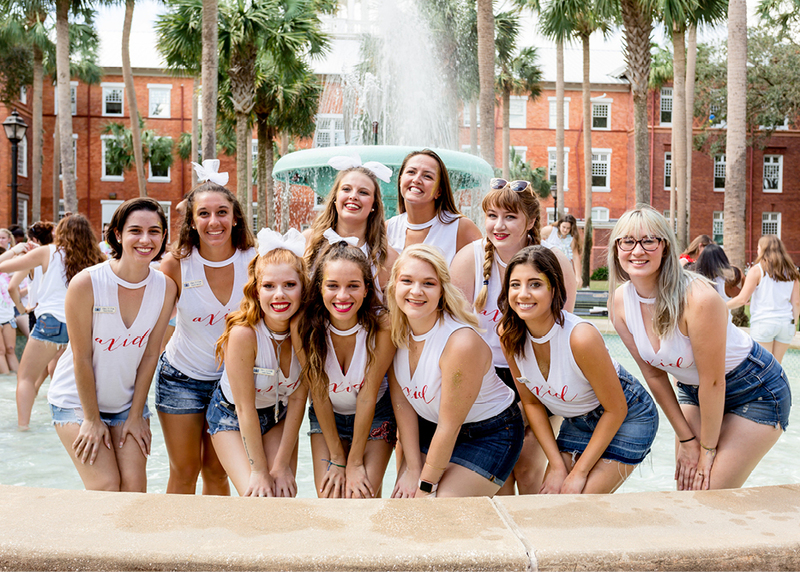 Although it started off as an events photography company its main focus is now professional portraiture and group photography for tens of thousands of college students across the nation. 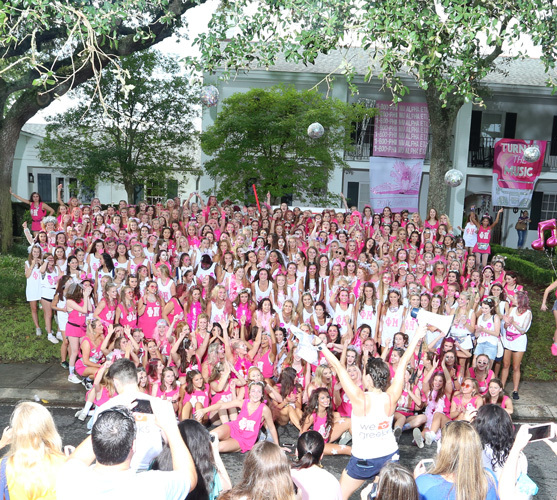 Today, GreekYearbook offers convention, bid day, composite, initiation and other forms of group and event photography. Greeks no longer have to hire multiple photography companies for all their photographic needs. 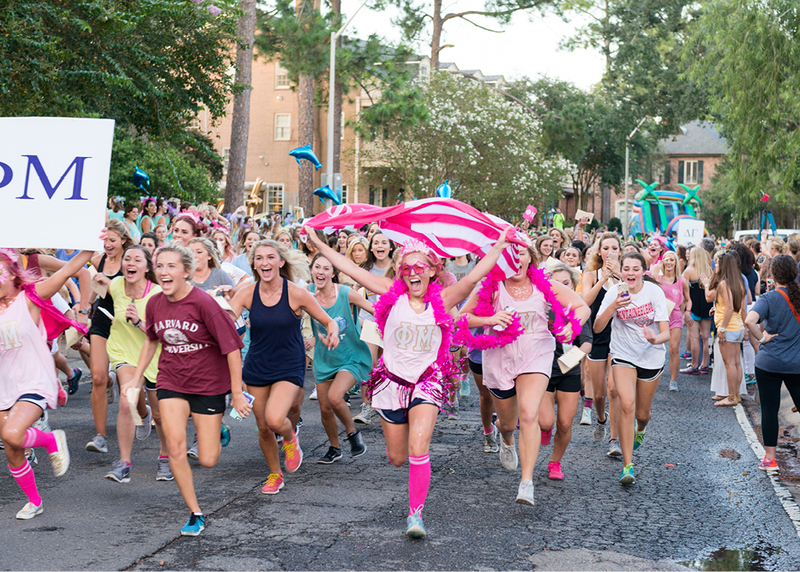 At GreekYearbook we have a passion for outstanding event photography. We get really excited over things like perfect “golden hour” lighting and photos so good that they don’t need any editing. 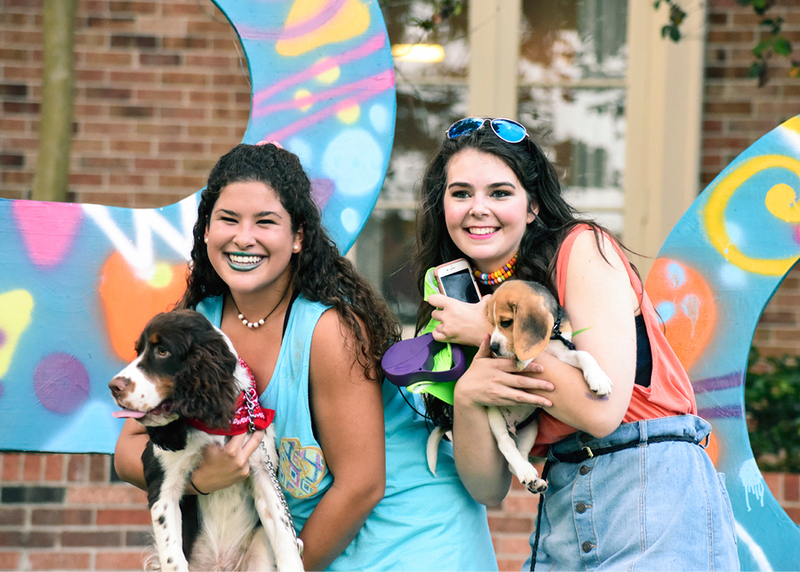 We live for the excitement in the air just before a Bid Day shoot and the feeling that we get when our customers tell us how perfect their Composite is and that they can’t wait to hang it up in their house.